We are committed to being the "Supplier of Choice" by providing the highest level of performance through the implementation of safe, professional and innovative products and services. Air Drilling Associates - one of the largest providers of managed pressure, underbalanced and air/foam/aerated fluids drilling services to the petroleum and geothermal energy industries. The company is led by an experienced management team while the equipment inventory is on average less than five years old. All this is backed up by our strong commitment to quality, safety, health and the environment through adherence to the strictest regulatory requirements. The equipment service packages provided by Air Drilling Associates operate as stand-alone, self-sustaining operations that are stocked with abundant spare parts and redundancy in mind. 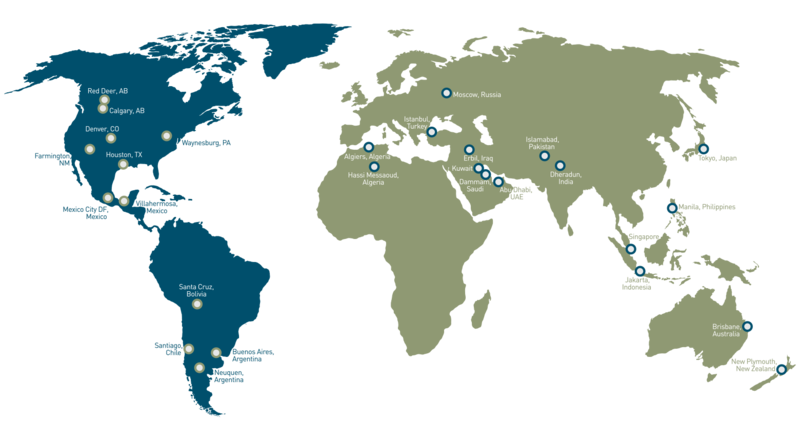 We operate in some of the most environmentally diverse and remote areas of the world such as in the freezing Canadian winters, the scorching deserts of Algeria and northern Iraq and the humid jungle highlands of Papua New Guinea. Our API Q1 & Q2 certified manufacturing and service company is committed to the success of our clients’ wells. 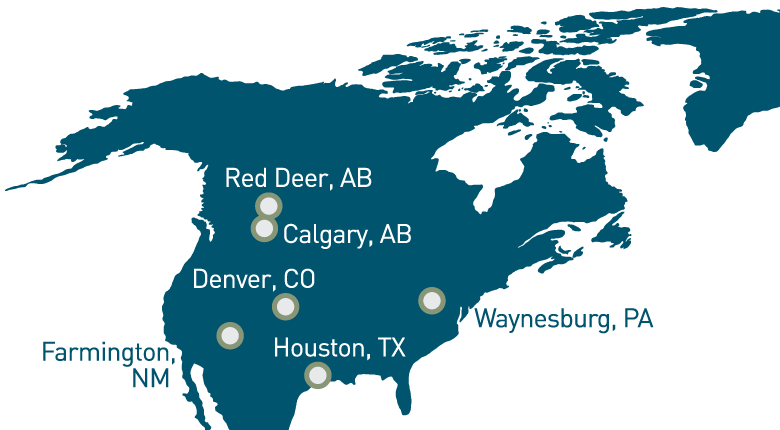 The company was incorporated in 2002 by the former management of Air Drilling Services, Inc; Chaman Malhotra (former CEO), Tom Ramsay (former CEO of Canadian division) and Don Wells (former operations manager). Air Drilling Associates's first customer was Pure Energy in the San Juan Basin in New Mexico. Diederik Zwager established the international division and the first international contract was obtained for foam drilling operations in the jungle highlands of Papua New Guinea. This contract is still ongoing. The first air package had to be air freighted in from the US to meet the spud date of the first well. Air Drilling Associates, Inc moved into its new global headquarters building in Farmington, NM. Won an initial 8 month contract for aerated fluids services in New Zealand. This was extended numerous times and eventually ran for nine years. Established our wholly owned subsidiary in Singapore, Air Drilling Associates, Pte Ltd. Started up aerated drilling services projects for clients in Iceland, Indonesia and the Philippines. With four geothermal clients we had obtained most of the market share at that time. Established our Indonesian subsidiary, PT Air Drilling which was housed in the PetroSea building on jalan Taman Kemang in Jakarta. Awarded a significant contract for up to seven air packages in several geothermal fields on the islands of Java, Sumatra and Sulawesi. PT Air Drilling moved to the current premises on the 10th floor of The Energy building in Jakarta. A yard was also set up in Sentul. The financial crisis in the United States resulted in a sharp reduction in the US gas price and thus the drilling activities there. The international business however remained unaffected and even experienced a small increase. 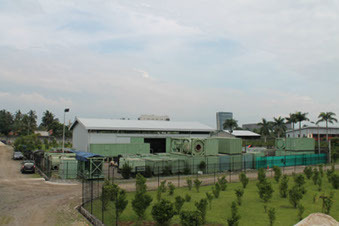 PT Air Drilling opened its new yard in Sentul, South of Jakarta. Obtained several contracts for providing air/foam/aerated fluids and underbalanced drilling services in the Kurdistan region of Iraq. Established the local subsidiary, Air Drilling Associates, LLC and opened a local office and yard. 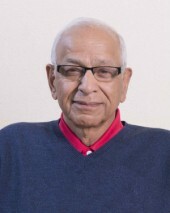 Mr. Malhotra graduated in 1959 in Geological Engineering from the South Dakota School of Mines and Technology. After breaking into the oilfield at RL Manning Drilling Company (1959-1961) he joined Air Drilling Services (ADS) in 1961 as Field Supervisor and pregressing to company President. In 1999 he sold the company to Dailey Services which was then subsequently taken over by Weatherford, at which point he briefly retired. Then in 2002 he founded Air Drilling Associates with Don Wells and Tom Ramsay, where is acting Chairman and CEO. Mr. Ramsay brings a wealth of experience in the pipeline and oilfield industry that spanned his entire career from field service representative with Canadian Air Drilling to executive level management and ownership. As founder and owner of Specialty Testing he guided it to becoming the foremost pipeline testing contractor in Canada and with some international activity. In addition, he was a principal in Air Drilling Services Inc. As Vice President of Chrysis Construction Services (Cyprus) Limited, Tom oversaw all marketing activities and general operations. 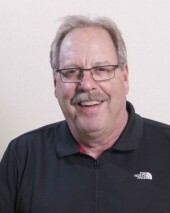 Since 1999, Tom has been owner and president of Western Oilfield Equipment Ltd, an oilfield and service rental company working directly with the Owning companies in the oil and gas industry in western Canada as well as to drilling companies. Donald Wells is President of Air Drilling Associates, Inc. and has over 40 years of experience successfully developing, managing, and operating air drilling businesses. 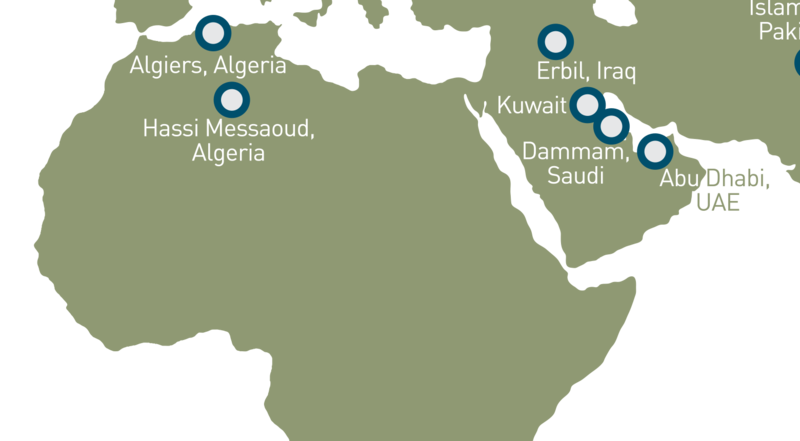 Donald began his career in 1974 with Air Drilling Services, Inc. where he was a key player in selling, setting up, and overseeing air drilling projects in countries throughout Europe, the Middle East, South East Asia, and South America. In 1998, Donald joined Weatherford, Inc. where he was in charge of operations for the Weatherford Under Balanced Drilling Group which included Air Drilling Services, Alpine Services, INS Nitrogen Services, and Tesco Assets operating in the United States. Donald is a co-founder of Air Drilling Associates, Inc. and has been instrumental in expanding and implementing the Company’s domestic and international operations. Diederik set up and developed ADA’s international business in Southeast and Australasia, Europe and the Middle East. 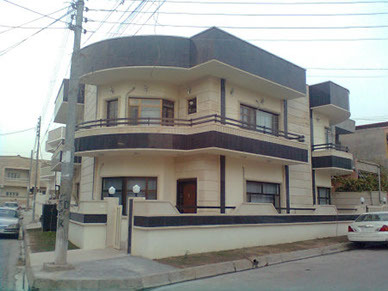 In the process he established local companies and hired all key management and senior field staff. During the recent oilfield downturn he returned to Indonesia to manage what was always the largest revenue generating area. He is involved in various private equity ventures, including founding Managed Pressure Operations (MPO, sold in 2012 to Aker Solutions), Pie.co (sold to Google in 2015) and Cargobase.com. He further set up the alliance with Reform Energy Services that led to ADA conducting joint managed pressure and underbalanced drilling projects and a later merger of the companies in 2016. Diederik graduated in 1994 with a Master of Science degree in Petroleum Engineering from Delft University of Technology, the Netherlands. He currently resides in Jakarta. 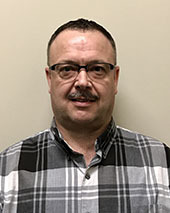 In 1990, Dennis joined Air Drilling Services, Inc. as a Field Technician. 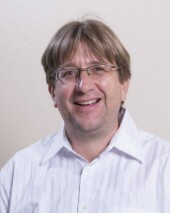 In 1996 Dennis became the Country Manager of Venezuela and Bolivia. 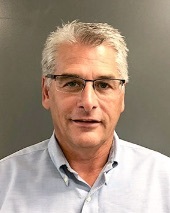 Then in 1999 he joined Weatherford via an acquisition and served as US Business Unit Manager for the Underbalanced Drilling Group and was responsible for operations, sales, engineering and financial areas of the business. 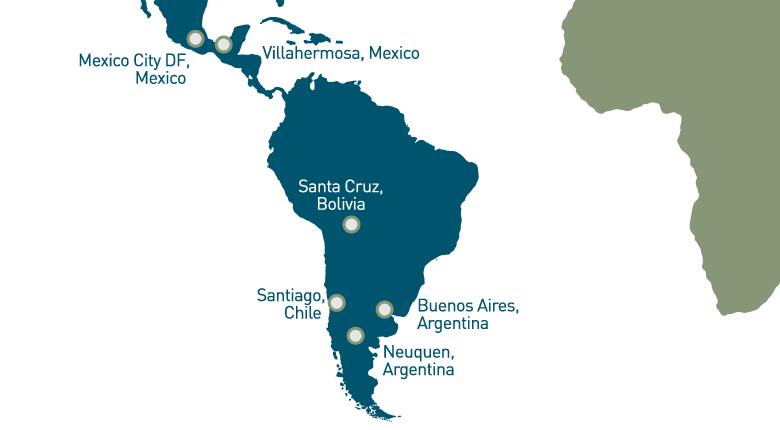 In 2011 Dennis joined Air Drilling Associates, Inc. to assist in strengthening the domestic US and develop the business in Latin America. 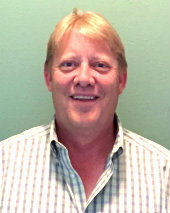 Wouter joined Air Drilling Associates, Inc. (ADA) in 2007 as Finance Director. He is responsible for all finance and tax matters, as well as for Eastern Hemisphere Human Resources administration. He began his professional career in 1989 in the Netherlands at the Dutch subsidiary of Unisys, where he performed various roles in financial management including management accounting and treasury. In 1996 he joined Coopers & Lybrand's Indonesian practice (later merged into PricewaterhouseCoopers, PWC) as a management consultant in the Telecoms and Media sector, where he conducted consulting projects in the areas of business process redesign and finance management. In 1998 he was relocated by PWC to Israel where he performed several project management duties. 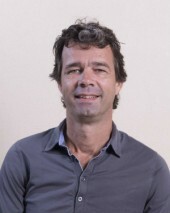 From 2000 to 2002, Wouter acted as a freelance management consultant, performing several projects in Indonesia, Israel and the USA. 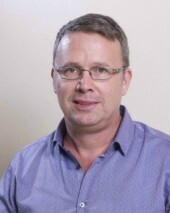 Before joining ADA, Wouter was employed from 2002 to 2007 as Finance and Administrative Director of Helen Keller International Asia Pacific based in Singapore and Jakarta. Wouter obtained a post-graduate degree in Finance Management from the Free University of Amsterdam in the Netherlands in 1994, and a Bachelors Degree in Econometrics from the University of Amsterdam in 1989. 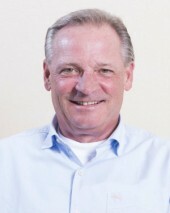 Torsten Scherl, born in former East Germany, joined Air Drilling Associates in January 2009 as Director Operations. He is based in Jakarta and responsible for the daily Operation in Asia Pacific. Torsten completed his apprenticeship as Machine Builder in 1989, soon after immigrated to West Germany where he completed a College Degree as Mechanical Engineer in 1994. In pursuit of an MBA Degree he completed a post-graduate program in 2002 and his BBA in 2005. In 2008 he completed his Master Degree at the University of Maryland USA. 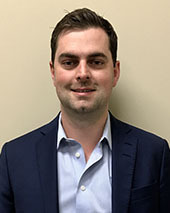 Gavin joined ADA in 2010 after gaining over 10 years of global Oil and Gas industry experience with two major services companies in various roles and dealing with various product lines. 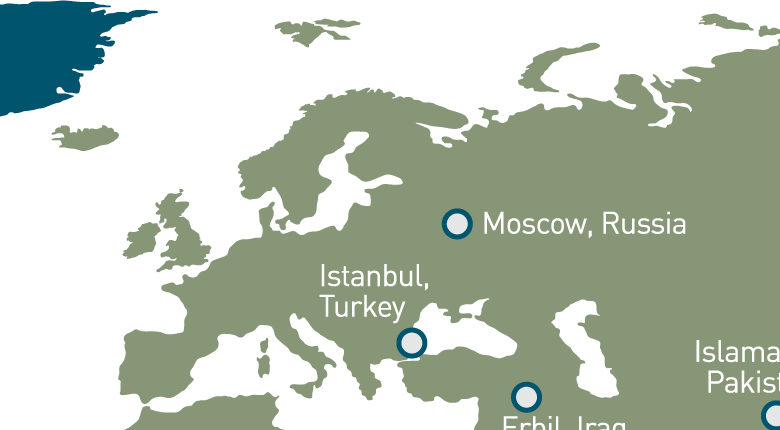 His first role with ADA was to mange and grow the Kurdistan business which quickly lead to breaking into the Turkish, UAE, Russia and Georgia markets. Gavin graduated with a BEng structural engineering degree from Kings University Aberdeen in 1998 and a Masters degree in Petroleum and offshore Engineering in 1999 from Robert Gordon's university in Aberdeen. Prior to joining ADA in 2016, Devin was a corporate lawyer at a leading Canadian based international law firm focusing on mergers and acquisitions and securities law. Devin’s practice included acting for issuers, underwriters and investors in capital market financing transactions. He has represented both issuers and underwriters in public and private equity financings, including bought deal prospectus offerings and private placements. Devin also has experience with public and private mergers and acquisitions, including take-over bids, reverse take-over transactions, plans of arrangement and corporate reorganizations. Devin holds a Finance degree (Honors) from the University of British Columbia and a Juris Doctor from the University of Alberta. Brent Tiedemann, President of Reform Energy Services Corp.
Brent has extensive Energy Industry experience and vast knowledge of the oil and gas service sector. With a proven track record of excellence in field and office operations and executive management spanning over 30 years, Brent fully understands the specific needs of our clients. His “hands on” approach greatly benefits both our client companies as well as our organization, as he has held a variety of roles over the course of his career including on-site work in the field as a well testing and under balanced drilling supervisor, senior supervisor, and project manager before moving into management and executive management roles with Reform Energy Services. Air Drilling Associates was established in 2002 by Chaman Malhotra and Don Wells, respectively the former CEO and Operations Manager of Air Drilling Services (ADS). Before ADS was sold to Dailey Drilling Services in 1999, it was the largest air drilling company in the world with operations on every continent. With more than 30 years of air drilling experience, Don Wells, who is now the President of Air Drilling Associates, has set up most of ADS’ international projects in countries such as Guatemala, Indonesia, Italy, Kenya, Papua New Guinea, Spain, Syria, Thailand, and the list goes on. 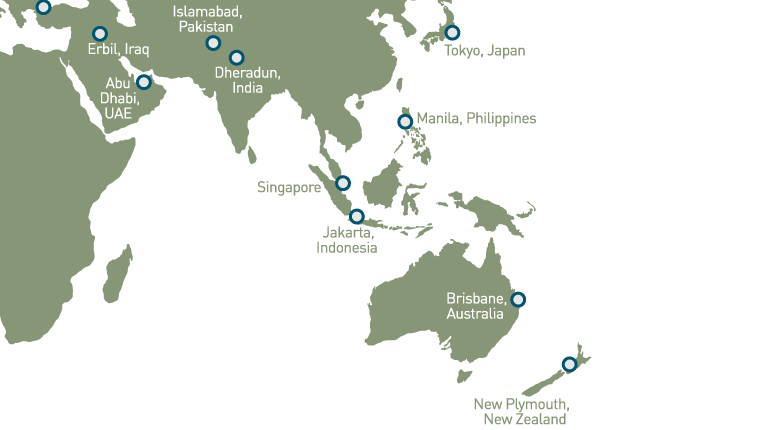 Air Drilling Associates now has operations in the USA, Canada, Iceland, Indonesia, the Philippines, New Zealand and Papua New Guinea. The overseas (non-US/Canada) operations are run through its wholly-owned subsidiary in Singapore, Air Drilling Associates Pte Ltd, and managed by Diederik Zwager. 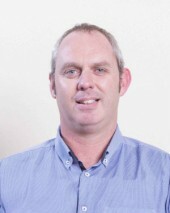 Diederik has extensive experience managing and setting up geothermal air drilling as well as underbalanced drilling projects across the Asia-Pacific region. Diederik resides in both Singapore and Jakarta, where Air Drilling Associates has its International Operations Support Center. Air Drilling Associates has teamed up with Reform Energy, a Canadian company specialized in underbalanced drilling, managed pressure drilling and well testing. The alliance is a great fit because both companies' cultures complement each other excellently; Air Drilling Associates delivers the "upstream" services (i.e. what is pumped into the well) while Reform Energy Services provides the "downstream" services (i.e. handling well returns). While Reform as a corporation is a relatively new entity, the owners are a team of very experienced field hands in the underbalanced, managed pressure drilling and production testing business. The three partners came together while working for other major production testing and underbalanced drilling contractors, and even at that time were very entrepreneurial, building the profitability of for their employers, and seeing the enormous potential of MPD, UBD and PT services. Observing key areas for improvement, but without the authority to change things, the three partners left their former employers, eventually realizing that their goals and values could be better realized independently. At Reform, they are experienced enough to know where the weaknesses are in our industry, and believe that customers deserve better. We are dedicated to raising the industry benchmark for quality, competence, and safety. That is why they called their business “Reform”. Please visit the Reform Energy Services website for more information.